The National Memorial Day Concert airs May 28. In May, PBS audiences will dine with the greatest chefs, experience life with the poorest of the poor, see how music got democratized in America, celebrate Memorial Day and more. 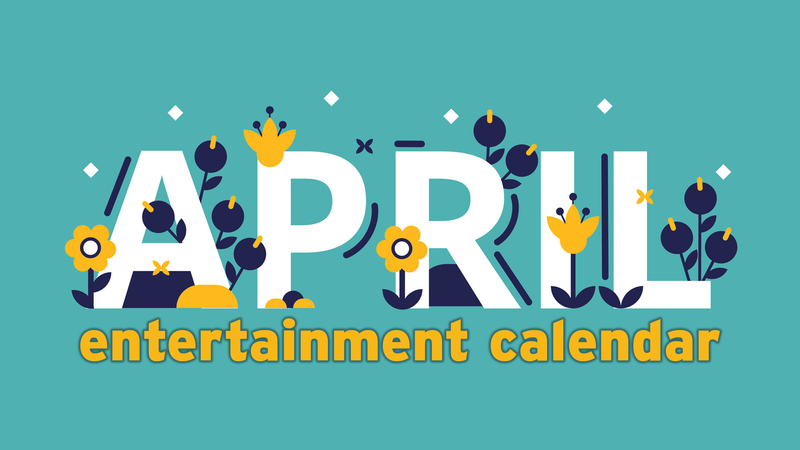 Here are some tips on what you just can't miss on Panhandle PBS next month. Get those DVRs ready! In this new documentary, premiering at 9 p.m. May 1, see the dramatic journey of whistleblowers determined to break the silence around the controversial, secret U.S. drone war. Veterans plagued by guilt over the killing of faceless people in foreign countries decide to speak out publicly, despite possible consequences. Kimber Myers of the Los Angeles Times calls it "powerful cinematic journalism. From its intimate interviews to its thematically appropriate — and visually striking — aerial shots, it exposes a form of warfare that may keep American troops physically safe in the present but cause danger here and internationally for the future." Learn what life was like in a Victorian tenement in this new reality series, similar to previous PBS series Colonial House and Frontier House. A group of 21st century people move into a painstakingly reconstructed tenement to experience the tough living and working conditions of the Victorian poor. Each episode — which air at 7 p.m. on four consecutive Tuesdays beginning May 2 — follows the participants in a new decade, right up through the turn of the 20th century. "What makes these programmes is the casting," wrote Jasper Rees for The Telegraph (the series debuted on BBC Two in 2016, then titled simply The Victorian Slum). "The adults were sometimes tearfully sensible of privileges inherited by their forebears’ toil. The children in particular were lively and articulate. When James Howarth from Essex realised he was not to have his bedtime biscuit he eloquently confessed to 'a depressing feeling, like a ship’s just sunk inside me'." 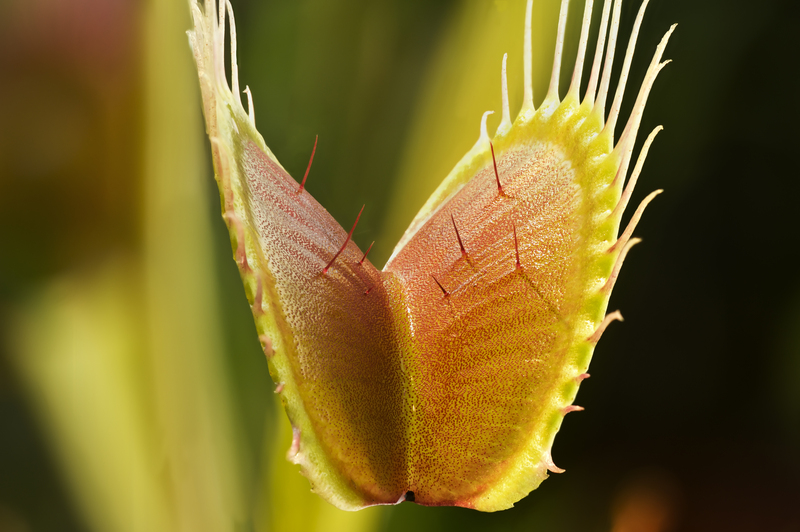 "Plants Behaving Badly," which explores carnivorous plants, debuts May 3. This two-part special, airing at 9 pm. May 3 and 10, explores the 18th-century uproar over the discovery that some plants eat insects and how it reverberates today — from Charles Darwin’s groundbreaking studies of orchids to new discoveries in the still-remote areas of the modern world. 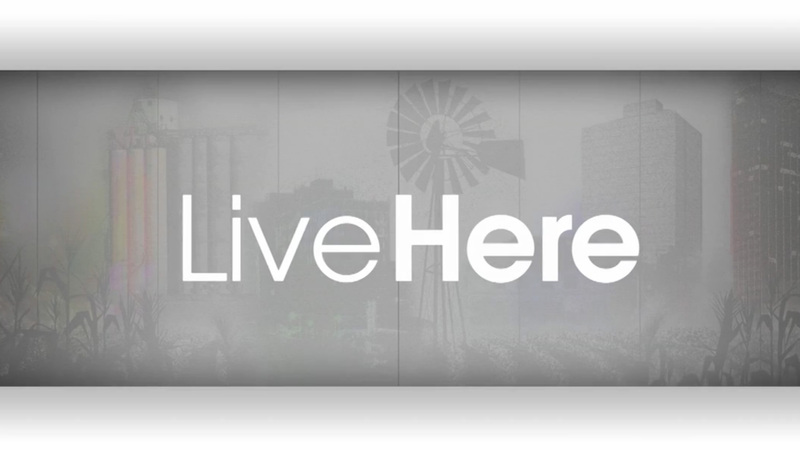 "Live Here" will look at where the city goes following the election in a May 11 special episode. Karen Welch wraps up the city election in this special episode premiering at 7 p.m. May 11. She'll conduct interviews with leading figures about the course the city of Amarillo might take in the next two years under the direction of a new mayor and city council. If you're still weighing your vote, check out our online guide to all of the races, including links to video interviews with the candidates. Tim Pigott-Smith on "King Charles III"
Playwright Mike Bartlett imagines Prince Charles’ ascension to the throne in this television adaptation of a hit West End and Broadway production, debuting at 8 p.m. May 14. The recently deceased Tim Pigott-Smith reprises his role as the possible future king. The New York Times' Ben Brantley called the 1995 American staging "flat-out brilliant. ... (A)s portrayed by ... Pigott-Smith, in a fully fleshed performance that finds heroic dimensions in one man’s misguided bid for greatness, this unsteady monarch acquires a pathos that might indeed be called Shakespearean." The development of portable recording machines in the late 1920s gave a voice to the poorest in the nation and democratized music. That led to the discovery of musical strands of a diverse nation, the impact of which is still felt in today’s music. American Epic — executive produced by T Bone Burnett, Robert Redford and Jack White — debuts at 8 p.m. May 16, with future episodes following at 8 p.m. May 23 and 30. Filmmakers Bernard MacMahon and Allison McGourty follow the recording machine’s trail across the United States to rediscover the families whose recordings would lead to the development of blues, country, gospel, Hawaiian, Cajun and folk music — without which there would be no rock, pop, R&B or hip hop today. 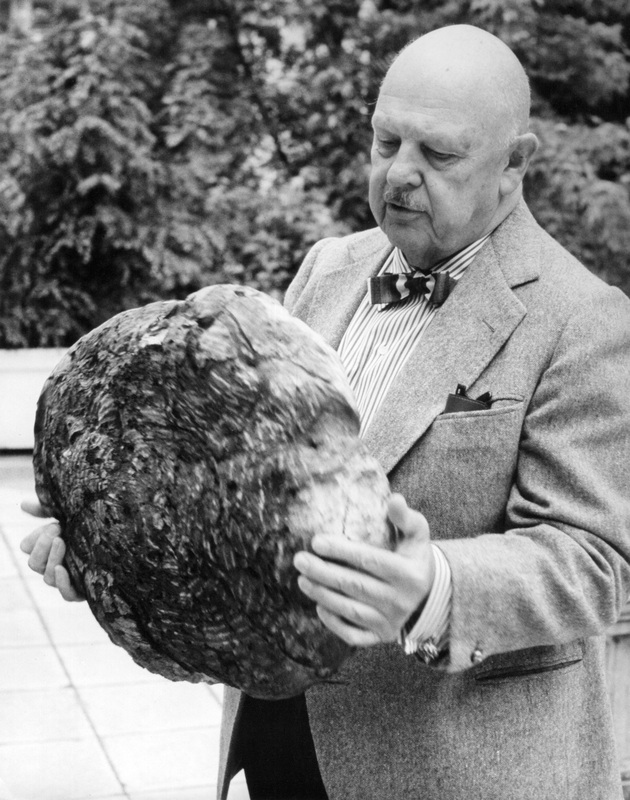 Iconic chef James Beard is profiled in a new episode of "American Masters" debuting May 19, part of a Chefs' Flight series of documentaries on culinary legends. 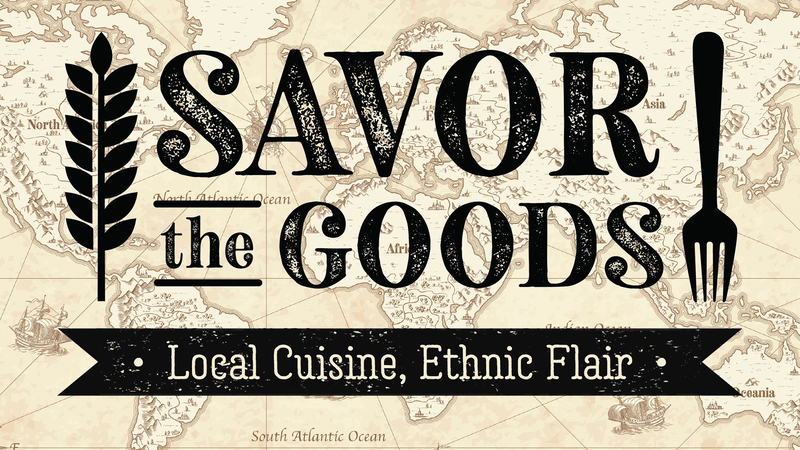 A Chefs’ Flight of programming kicks off at 8 p.m. May 19 with this examination of a pivotal figure in the development of the American food movement. Beard was a champion of localism and sustainability long before those terms entered the vernacular, and was a pioneer of celebrating American cooking. Also coming is the premiere of Jacques Pépin: The Art of Craft at 8 p.m. May 26, and encores of Julia! America's Favorite Chef and Alice Waters and Her Delicious Revolution at 9 p.m. May 19 and 26, respectively. Joanne Froggatt, who played the beloved Anna on Downton Abbey, returns to PBS in a far different role — that of notorious Victorian poisoner Mary Ann Cotton, Britain’s first female serial killer. Dark Angel, premiering at 8 p.m. May 21, shows how Cotton turned to murderous means to escape her poverty-stricken upbringing. Though her body count is uncertain, she is believed to have killed three of her four husbands, and perhaps up to 11 of her 13 children — generally by poisoning them with arsenic. 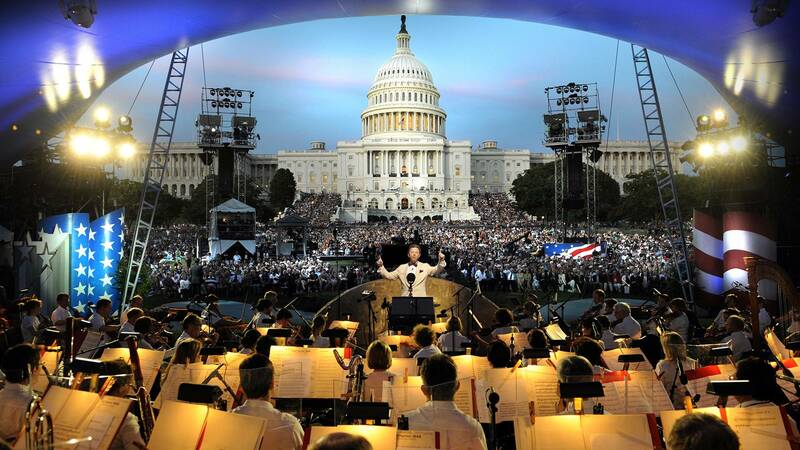 The National Memorial Day Concert airs at 7 and 9 p.m. May 28 on PBS. 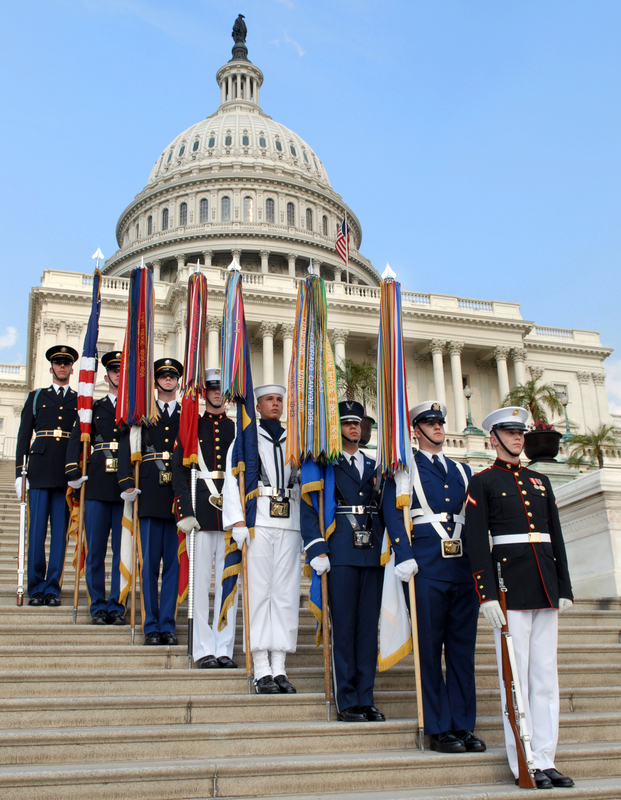 For nearly three decades, this concert has brought Americans together to honor and celebrate our military. The 28th annual broadcast, again hosted by actors Joe Mantegna and Gary Sinise, will feature pops conductor Jack Everly and the National Symphony Orchestra and will commemorate the 7th anniversary of the daring Doolittle Raid over Tokyo in response to the attack on Pearl Harbor. It will air at 7 p.m. May 28 and encore at 9 p.m., following a preview of Ken Burns and Lynn Novick's upcoming The Vietnam War.